Turn your genealogy research into hours of fun with a Family Trivia game. 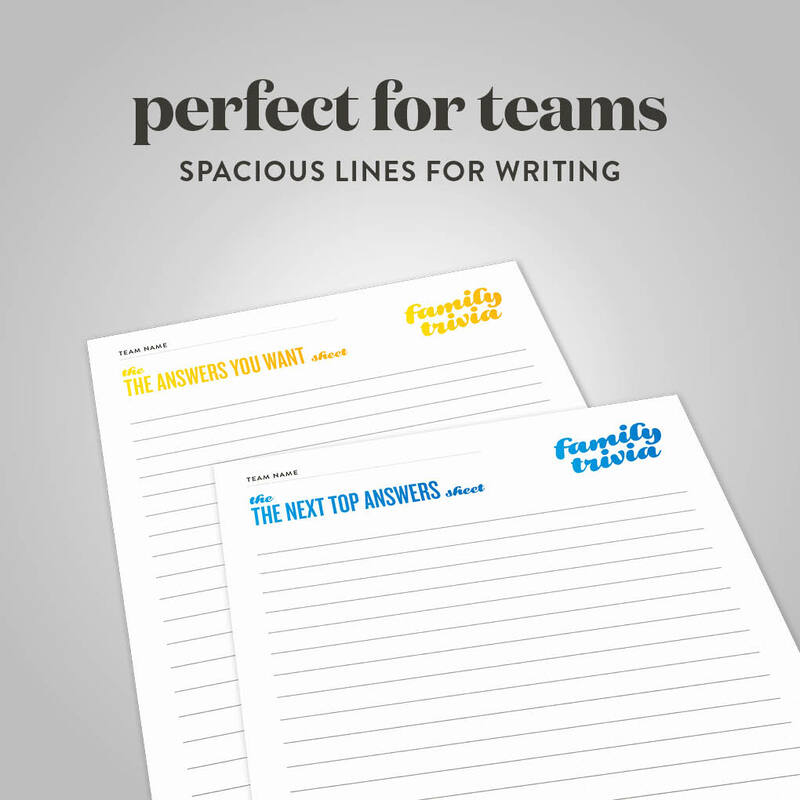 You make the rules, choose the categories, and handpick the questions that will educate while you entertain your relatives. 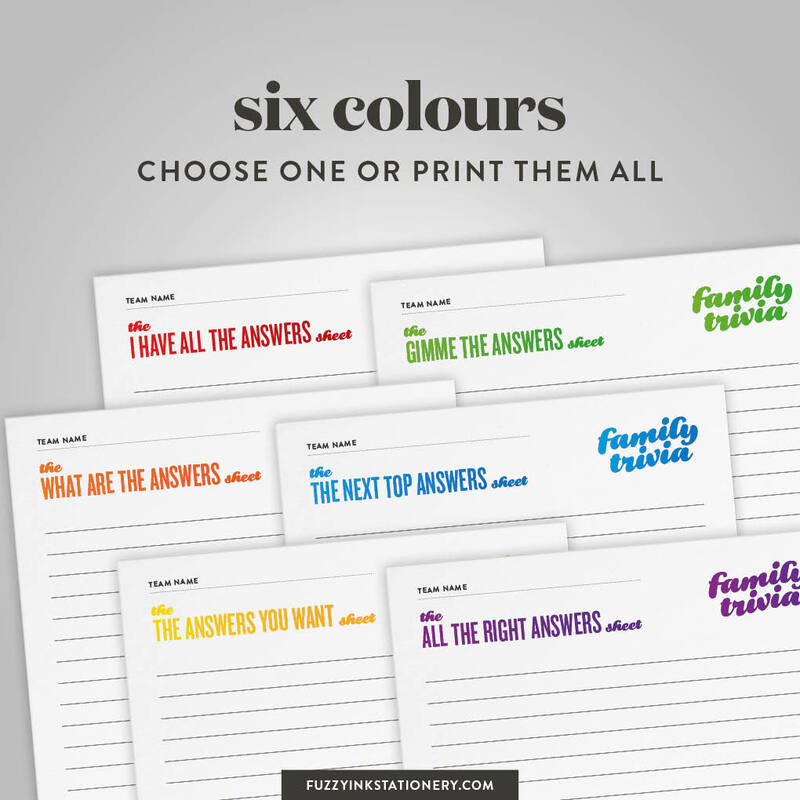 Then add the questions to the colourful Classic Family Trivia Question Cards template, so you have something beautiful to keep forever. 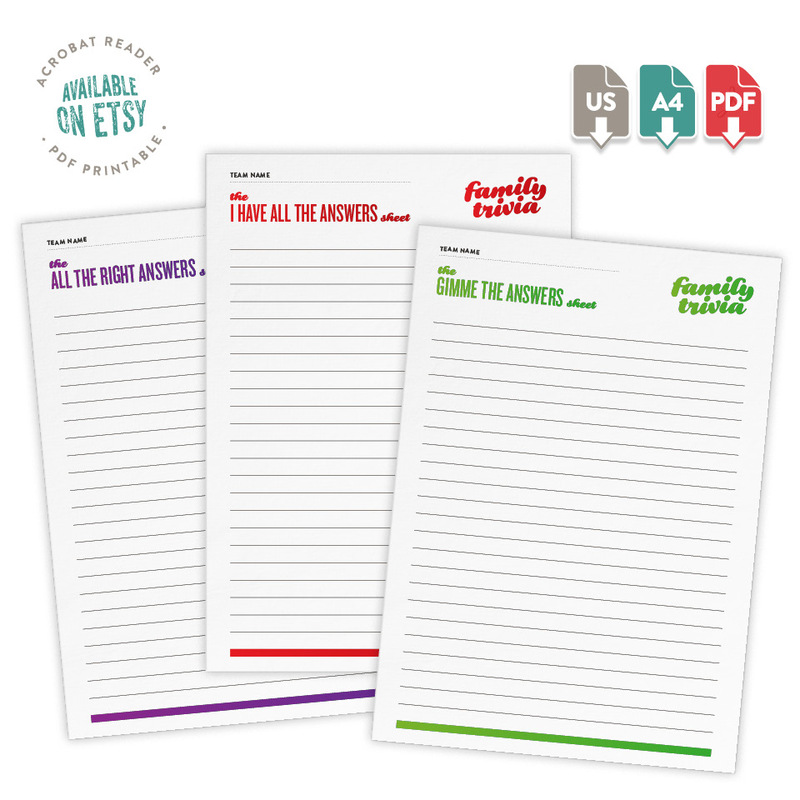 Great for family reunions or gatherings of any size. 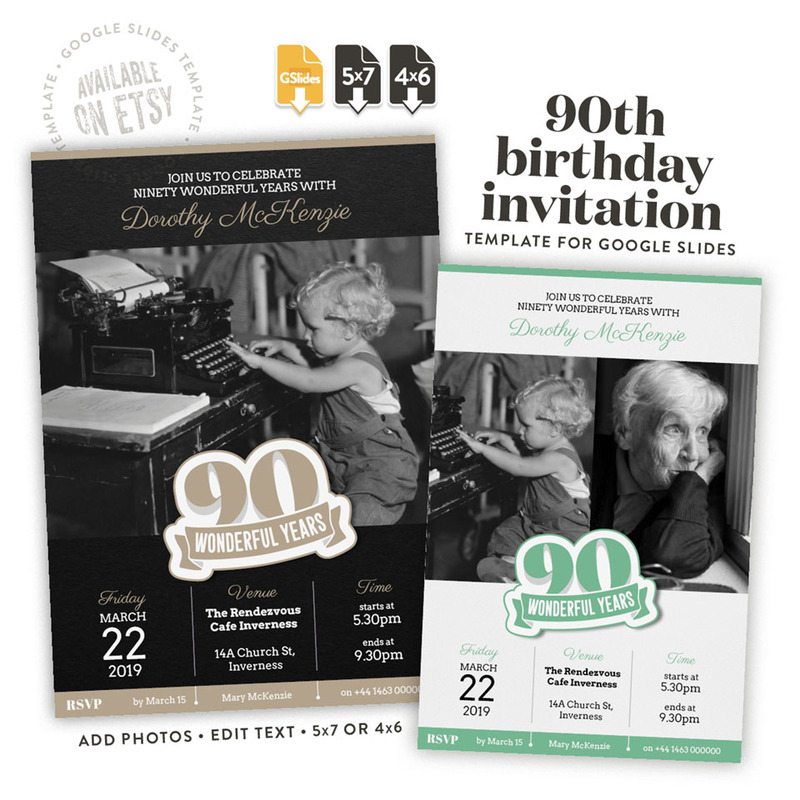 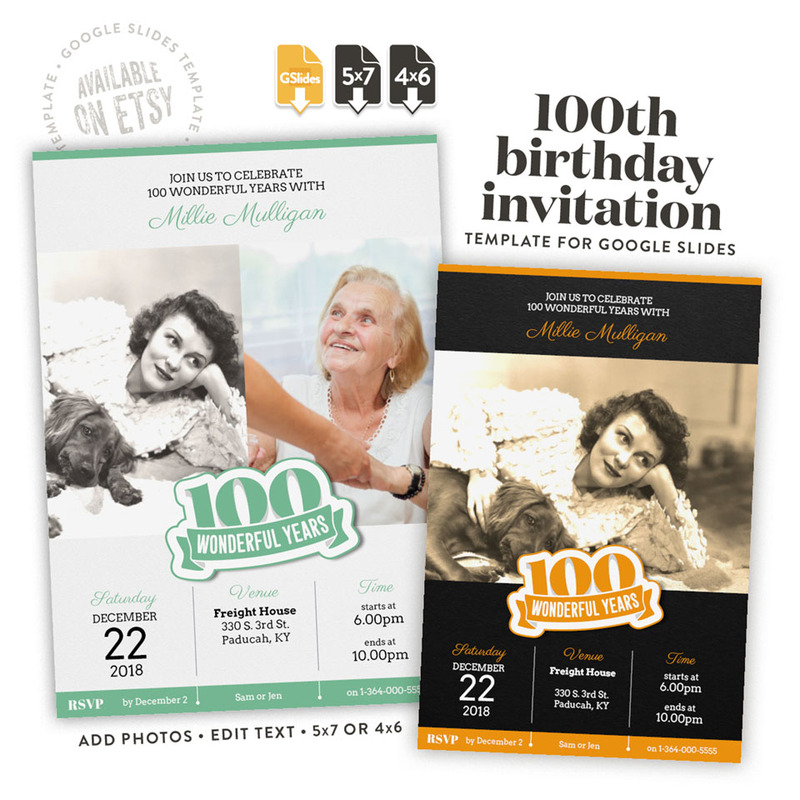 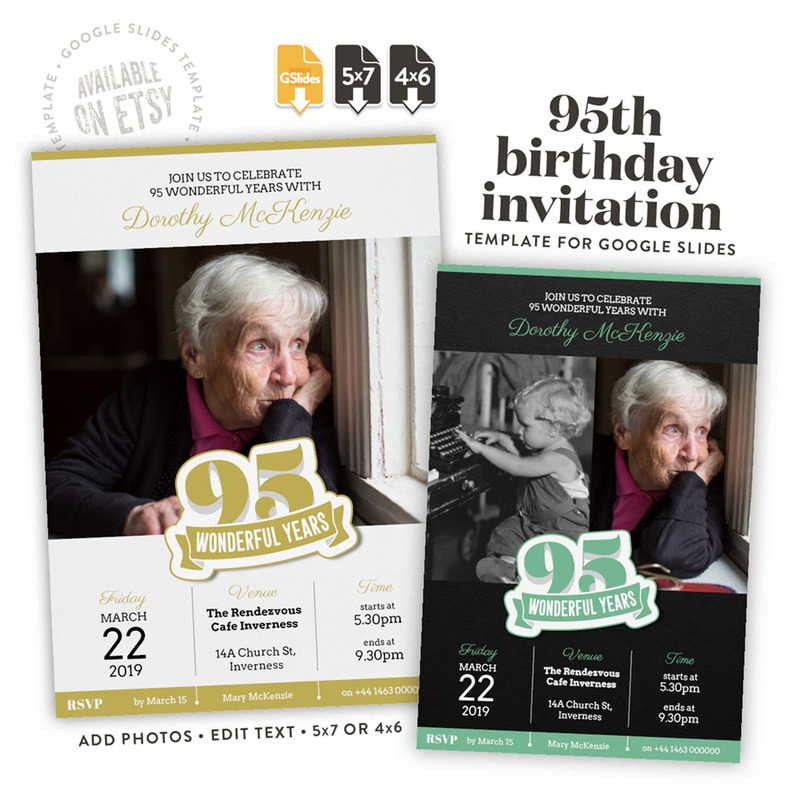 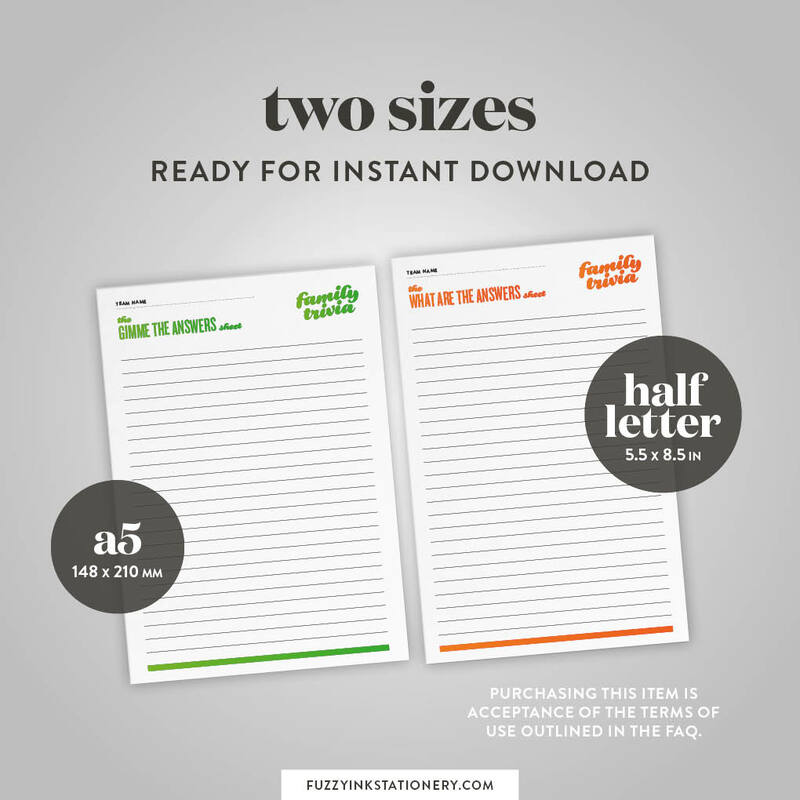 The printable comes in 2 standard business sizes – 5.5 x 8.5in (half letter) and 148 x 210mm (A5) – and there are two versions for each size.